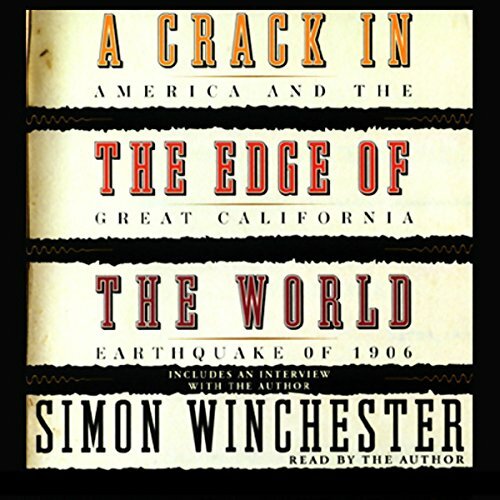 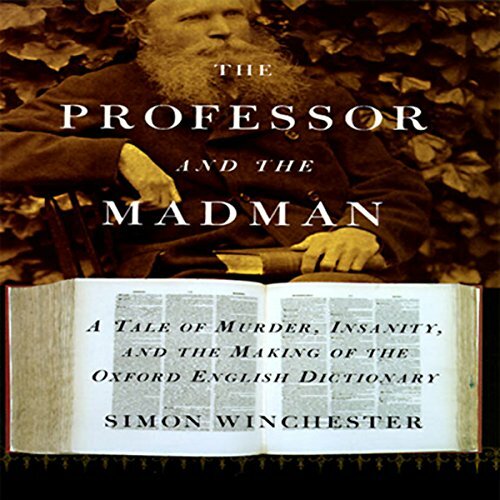 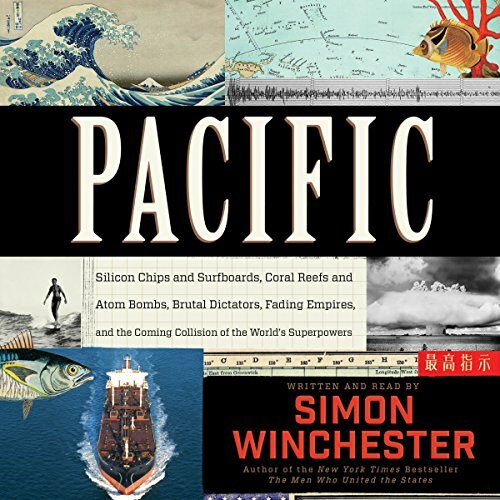 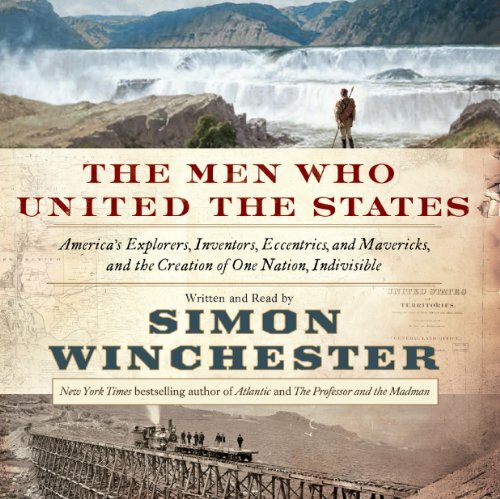 Showing results by narrator "Simon Winchester"
In this interview, Simon Winchester, the international best-selling author of The Professor and the Madman and Krakatoa, talks about his new book, A Crack in the Edge of the World: America and the Great California Earthquake of 1906. 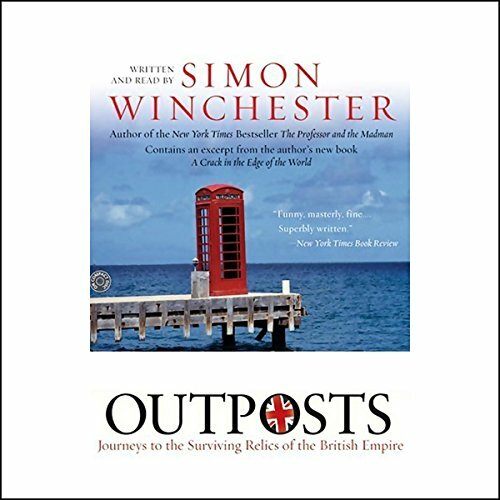 Simon Winchester, struck by a sudden need to discover exactly what was left of the British Empire, set out across the globe to visit the far-flung islands that are all that remains of what once made Britain great. 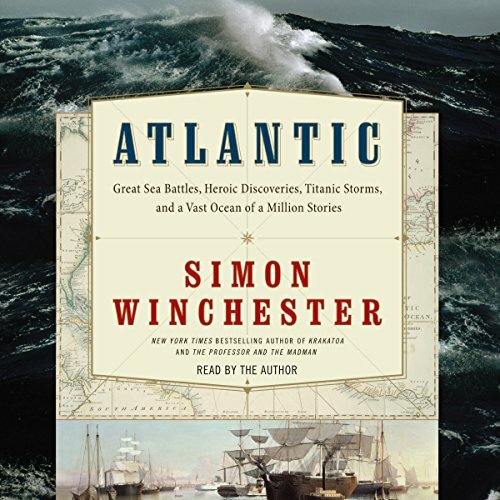 He traveled 100,000 miles back and forth, from Antarctica to the Caribbean, from the Mediterranean to the Far East, to capture a last glint of imperial glory. 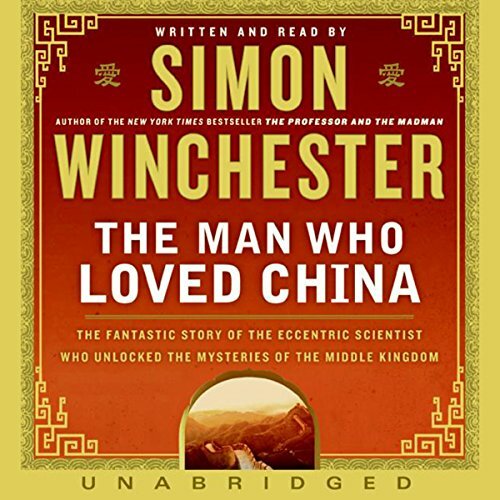 In sumptuous and illuminating detail Simon Winchester chronicles the extraordinary story of Joseph Needham, the brilliant Cambridge scientist who turned his eccentric genius on the study of China. 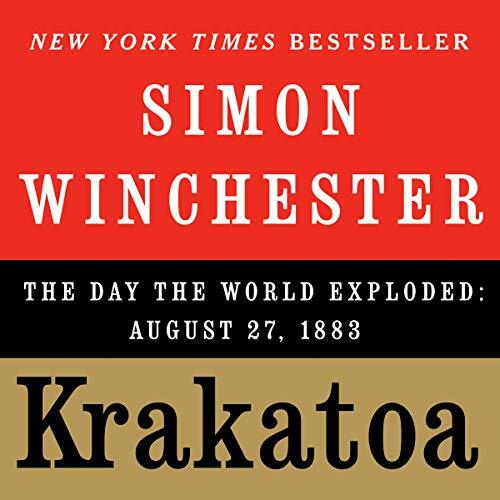 The international best-selling author of The Professor and the Madman and Krakatoa vividly brings to life the 1906 San Francisco Earthquake that leveled a city symbolic of America's relentless western expansion. 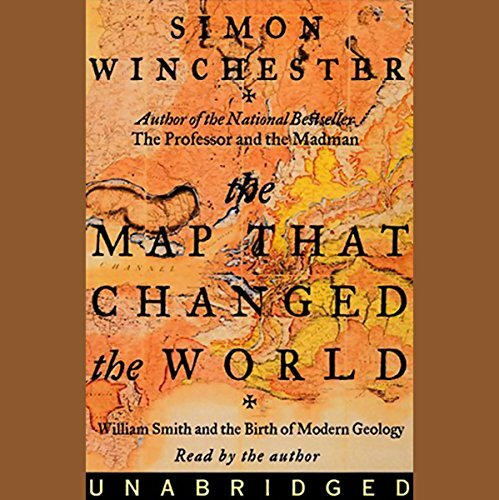 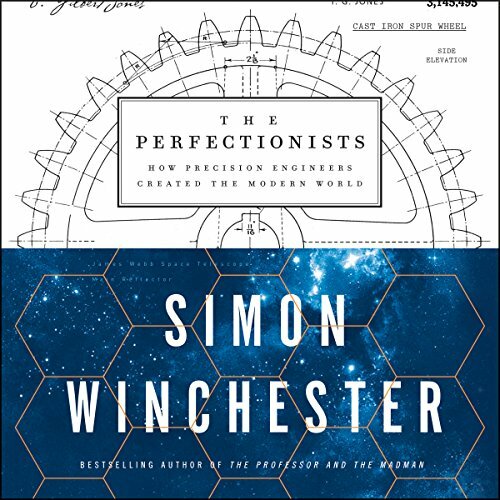 Simon Winchester has also fashioned an enthralling and informative look at the tumultuous subterranean world that produces earthquakes, the planet's most sudden and destructive force. 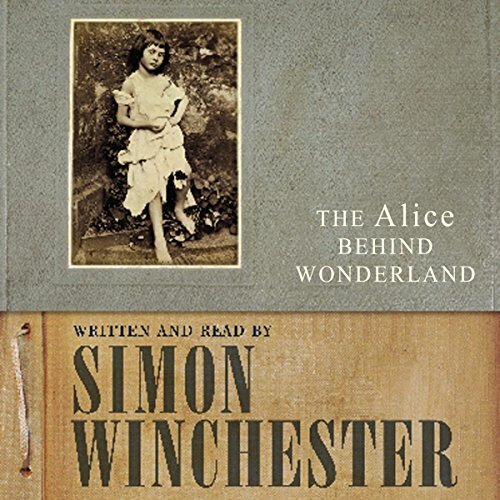 On a summer's day in 1858, in a garden behind Christ Church College in Oxford, Charles Dodgson, a lecturer in mathematics, photographed six-year-old Alice Liddell, the daughter of the college dean, with a Thomas Ottewill Registered Double Folding camera, recently purchased in London. 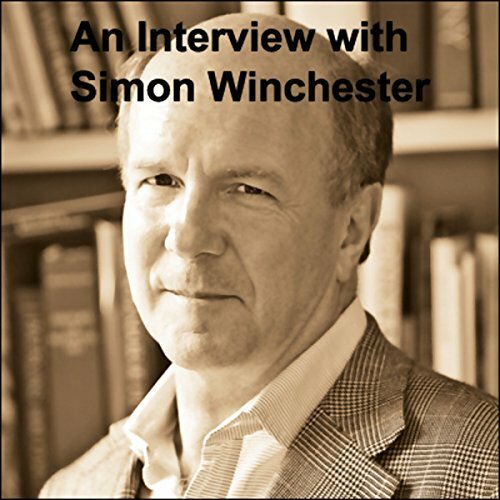 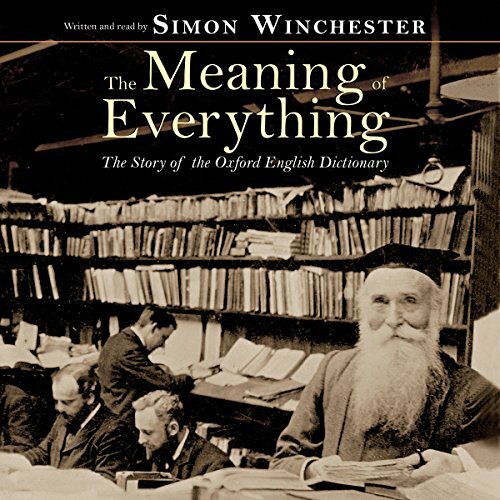 Simon Winchester deftly uses the resulting image - as unsettling as it is famous, and the subject of bottomless speculation - as the vehicle for a brief excursion behind the lens, a focal point on the origins of a classic work of English literature.